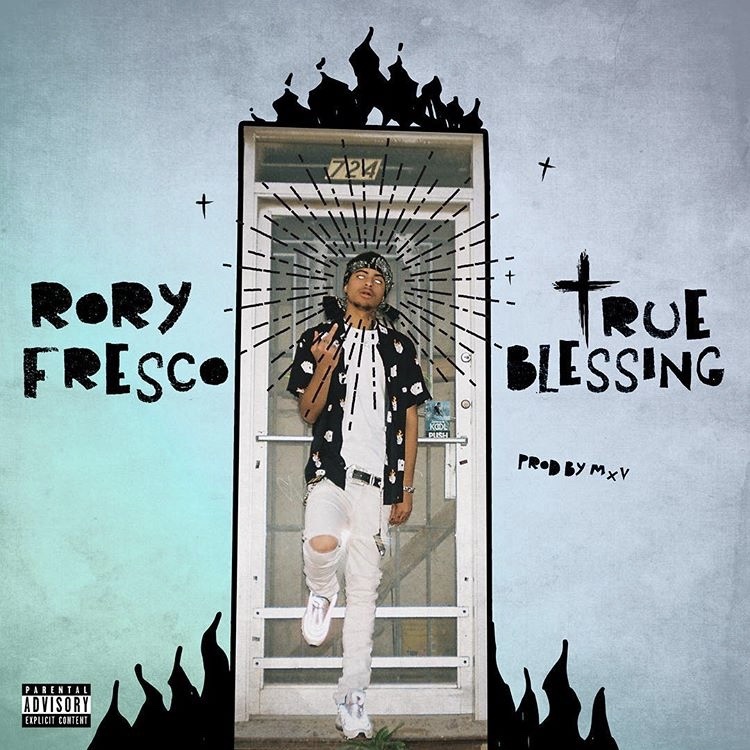 Rory Fresco drops another track for the summer with “True Blessing”. “True Blessing” shows Rory’s ability to create songs from different genres of music as he raps with an uptempo flow over the heavy bass production provided by MXV. This shows a different side of the artist/producer from his previous track “Oshea & OJ” which provided more of a pop like feel. With two new songs released in the last month, this is only the tip of the ice berg. Rory also just recently signed a deal with DeeJay iLLWiLL under Tha Alumni. Stream “True Blessings” right now and be on the look-out for more music to come from Rory Fresco.